As the BYB Blockchain is about to be upgraded to the larger platform TREX Blockchain, the system will automatically transfer registered accounts on April 15, 2019. This updated platform is mainly aimed at upgrading the platform interface. After redesign a new layout and design, the system operation of the new platform will be changed. For example: The market is easy to use, and the display method is also simple and intuitive. During this period, the WTF Trading Financial platform will not be able to trade normally. We apologise for any inconvenience that this may have caused you, and we appreciate your understanding as we continue to improve our user experiences. In order to ensure the automatic transfer of the account can proceed smoothly, please transfer your BYB coin which on other trading platforms （TiDeal.com, bibi2u.com, Ezcoin2U.com) to WTF Trading Financial e-wallet before April 15, 2019, so that our company's technical staff will transform your account to the new platform. 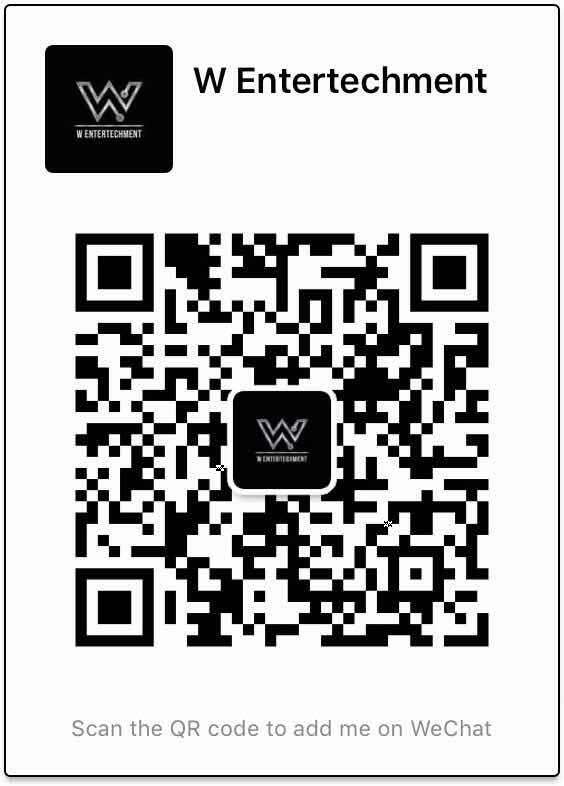 If there is any problem during the transfer process, please take a screenshot for facilitate customer service inquiry. If the cause is identified, we will immediately process and replenish the difference. We hope that through this platform upgrade, we can provide you with a more convenient and easy-to-use service experience.